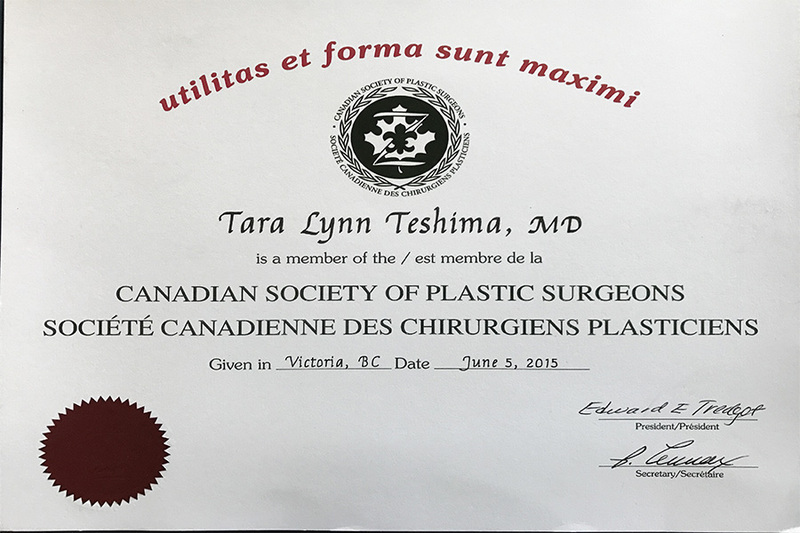 Dr. Tara Lynn Teshima is a Royal College of Physicians and Surgeons board certified plastic, reconstructive, and craniofacial surgeon. 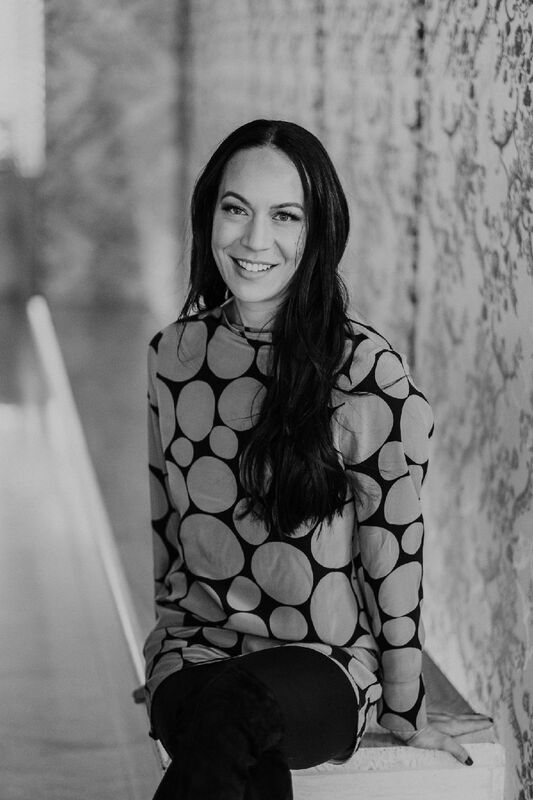 She has advanced fellowship training in craniofacial surgery and as a result has a specialized expertise in cosmetic surgery of the face including facelift, rhinoplasty, eyelid surgery, and facial rejuvenation. 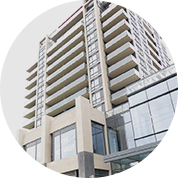 Dr. Teshima has a Masters Degree in Virology and attended medical school and underwent plastic surgery residency training at the University of Alberta. 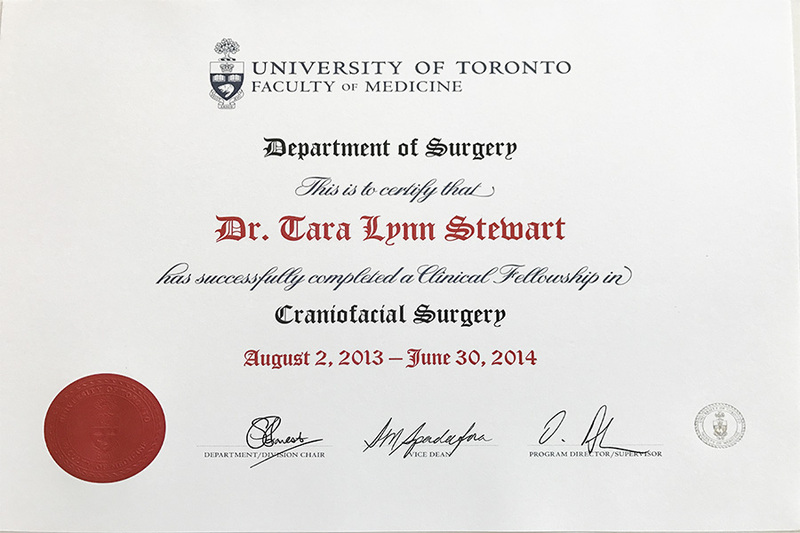 She subsequently moved to Toronto to complete advanced fellowship training in adult craniofacial surgery at Sunnybrook Health Sciences Centre and the Odette Cancer Centre. 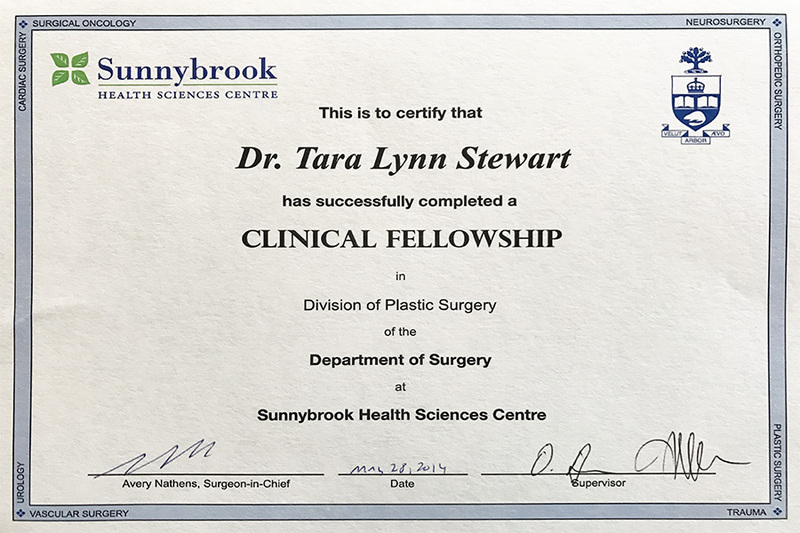 She is currently a staff plastic surgeon and Markham Stouffville Hospital and a part-time clinical lecturer with the University of Toronto. 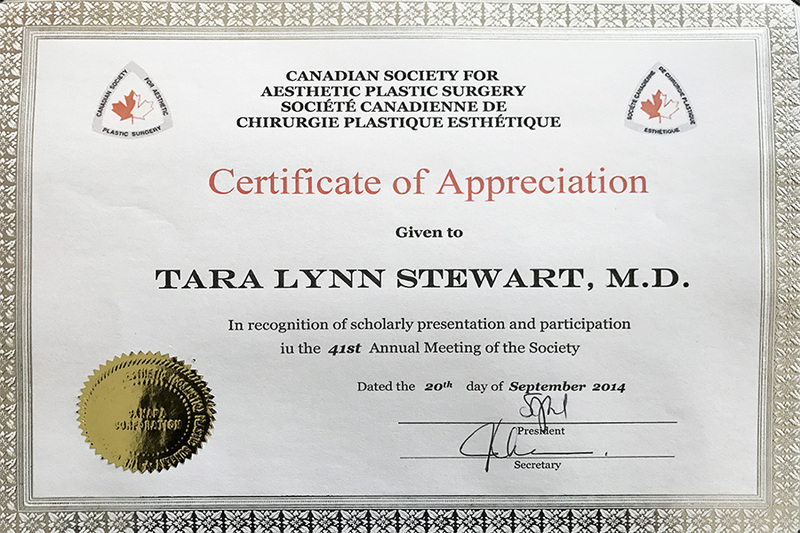 Her research interests focus on the improvement of craniofacial trauma and she was awarded the Prix F.M. 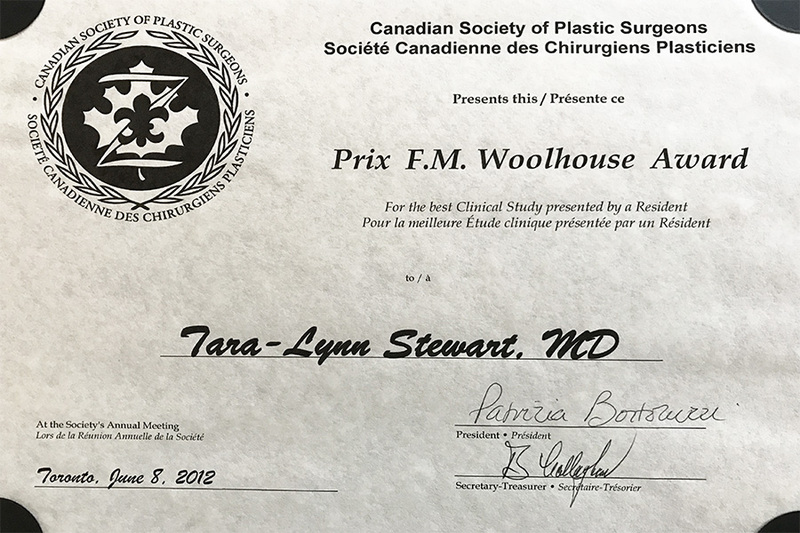 Wollhouse award for the best clinical study presented at the 2012 Canadian Society of Plastic Surgeons meeting. She has authored or co-authored 18 publications in peer-reviewed journals. 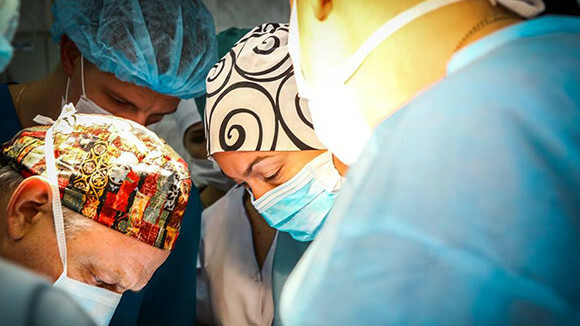 When Dr. Teshima isn’t performing cosmetic surgery she is focused on medical education and was an invited faculty for Medskl, which is a collaboration of nearly 200 of the best medical school professors from around the world. 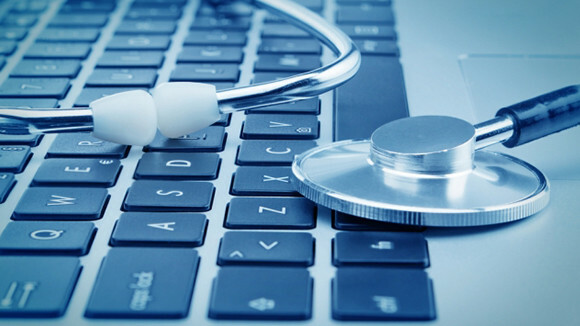 The goal of https://medskl.com/ is to make medical education more effective and more accessible whether you are studying for exams or earning CME credits. 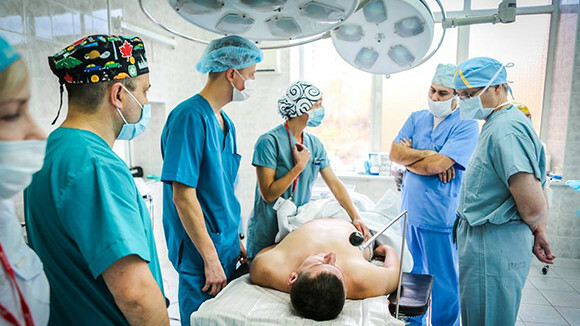 Dr. Teshima is also dedicated to mission work and is one of the volunteer surgeons that has attended a series of medical missions to Kyiv, Ukraine to treat the wounded in the fierce conflict in eastern Ukraine. 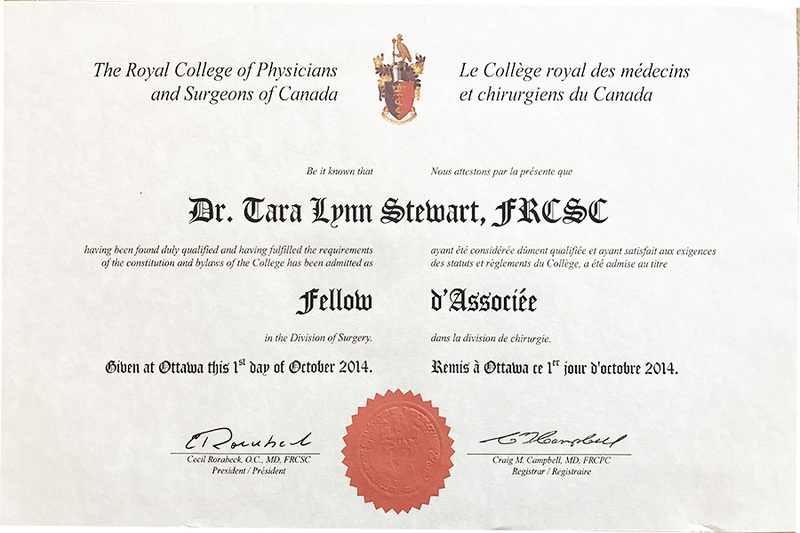 As a member of the Canadian team, she provides complex treatments to severely wounded soldiers. 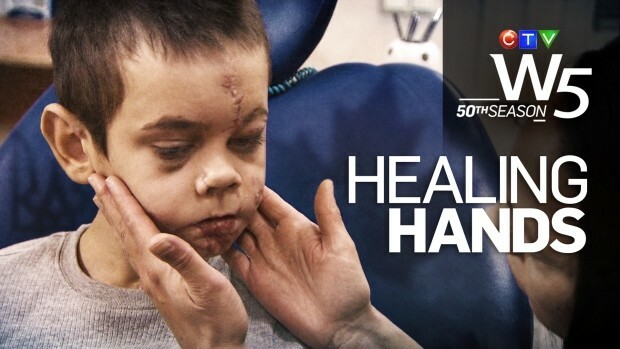 To learn more you can watch “Healing Hands” on W5. Stay tuned... follow us on instagram for the latest updates. Dr. Teshima remains committed to resident education and training and is currently leading a collaborative effort with the plastic surgeons at Sunnybrook Health Sciences Centre and the Odette Cancer Centre to publish a textbook and comprehensive web-based educational reference for facial surgery. Dr. Teshima’s excellent training, technical skills and aesthetic sense enable her to provide exemplary care for her patients and is attentive to the individual needs and concerns of her patients. 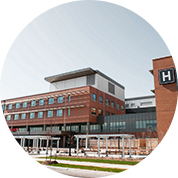 YouTube – Facial Injuries: By Tara Lynn Teshima M.D. Tara L. Teshima, Vaibhav Patel, James G. Mainprize, Glenn Edwards, Oleh M. Antonyshyn. A 3D statistical average skull: Application of biometric morphing in generating missing anatomy. J. Cranofacial Surg. 2014; 26(5):1634-8. Ryan E. Austin, Tara L. Stewart, Oleh M. Antonyshyn. Intracranial pseduoaneurysm associated with Orbitozygomatic complex fractures. J. Cranofacial Surg. 2014; 25(4) 1410-1412. Tara L. Stewart, Brandon Ball, Paul J. Schembri, Keijro Hori, Jie Ding, Heather A. Shankowsky, Edward E. Tredget. The use of laser Doppler imaging is an important diagnostic tool for assessing burn depth and a predictor of Hypertrophic scar in the management of burn patients. J Burn Care Res. 2012; 33(6):764-71. Harshdeep Singh Mangat, Tara L. Stewart, Lionel Dibdon, Edward E. Tredget. Complications of Chlorine Inhalation in a Pediatric Chemical Burn Patient: A Case Report. J Burn Care Res. 2012;33(4):e216-21. Tara L. Stewart and Amir H. Dorafshar. Supplementing Technique Training for the Learner Microsurgeon. J Reconstr Micorsurg. 2012; 28(6):431-432. Tara L. Stewart, David M. Fisher, Jaret L. Olson. Modified Von Langenbeck repair using an anterior triangular flap: decreased incidence of oronasal fistulas. Cleft Palate Craniofac. J. 2009;46(3):299-304. JianFei Wang, Haiyan Jiao, Tara L. Stewart, Heather S. Shankowsky, Paul G. Scott, Edward E. Tredget. Increased severity of bleomycin-induced skin fibrosis in mice with leukocyte specific protein 1 deficiency. J. Invest Dermatol. 2008;128(12):2767-76. Logan Banadyga, Jenna Gerig, Tara L. Stewart, Michele Barry. Fowlpox virus encodes a Bcl-2 homologue that protects cells from apoptotic death through interaction with the pro-apoptotic protein Bak. J. Virology. 2007;81(20):11032-11045. JianFei Wang, Haiyan Jiao, Tara L. Stewart, Heather A. Shankowsky, Paul G. Scott, Edward E. Tredget. Accelerated wound healing in leukocyte specific protein 1 deficient mouse is associated with increased infiltration of leukocytes and fibrocytes. J. Leukoc Biol. 2007;82:1-10. JianFei Wang, Haiyan Jiao, Tara L. Stewart, Heather A. Shankowsky, Paul G. Scott, Edward E. Tredget. Improvements in hypertrophic scar after burn injury with interferon alpha 2b treatment is associated with decreased fibrocytes. J. Interferon Cytokine Res. 2007;27(11);921-30. JianFei Wang, Haiyan Jiao, Tara L. Stewart, Heather A. Shankowsky, David Wu, Paul G. Scott, Edward E. Tredget. Increased TGF-beta producing CD4+ T lymphocytes in postburn patients and their potential interaction with dermal fibroblasts in hypertrophic scarring. Wound Repair Regen. 2007;15:530-539. JianFei Wang, Haiyan Jiao, Tara L. Stewart, Heather A. Shankowsky, Paul G. Scott, Edward E. Tredget. Fibrocytes from burn patients regulate the activities of fibroblasts. Wound Repair Regen. 2007;15:113-121. Tara L. Stewart, Shawn T. Wasilenko and Michele Barry. The Vaccinia Virus F1L protein is a tail-anchored protein that functions at the mitochondria to inhibit apoptosis. J. Virology. 2005;79(2):1084-1098. Shawn T. Wasilenko, Tara L. Stewart, John M. Taylor, and Michele M. Barry. Apoptosis regulator genes encoded by poxviruses. Prog Mol Subcell Biol. 2004;36:19-37. Review. 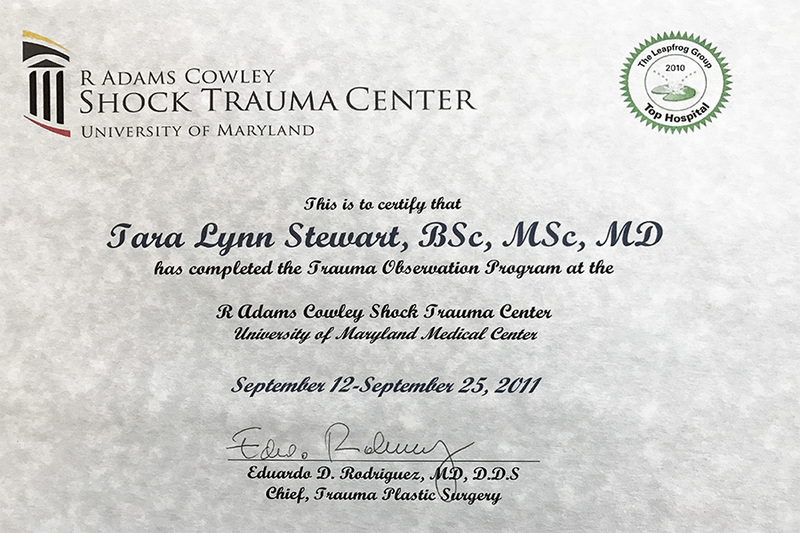 Shawn T. Wasilenko, Tara L. Stewart, Adrienne F.A. Meyers, and Michele Barry. Vaccinia Virus encodes a previously uncharacterized mitochondrial-associated inhibitor of apoptosis. Proc. Natl. Acad. Sci.2003;100(24):14345-50.